Sales leads that sell are the heartbeat for any business that hopes to survive. Generating quality, cost-efficient leads is an important process within the sales cycle. Understanding what leads are, and how to find them is half the battle in staying afloat. There are a number ways to generate leads, some legal and some illegal. Lead generation is the process by which a company finds prospective customers for its product offerings. Prospects can come in the form of names and addresses, names and phone numbers, email addresses and fax numbers. Lead generation services are businesses that specialize in providing leads to other companies. The types of companies that use these services are diverse, some of which include marketing firms, insurance companies, educational institutions and real estate offices. 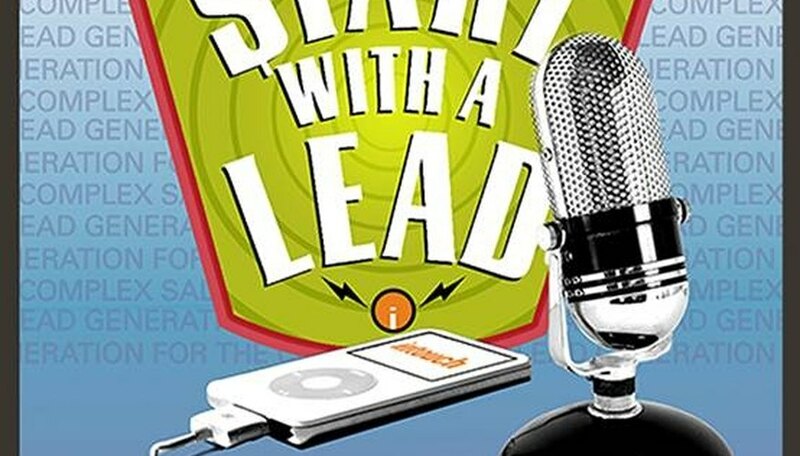 How a lead is generated can happen in one of two ways. The broadcast approach is more along the lines of advertising where an ad is sent out to a general audience. Advertisers are looking for a statistical average in terms of how many potential customers respond. The concentration approach is more targeted, in that it identifies and creates situations, like trade shows, in order to attract a specific audience. Lead generation services can vary in terms of how leads are generated and who the client base is. A service that supplies sales leads will gather prospects' based on specific demographic criteria, and then sell the list of prospects to their clients. Marketing leads are different from sales leads in that each list of prospects is targeted towards a specific brand, or product offering. Services that provide marketing leads only sell each list to one buyer. 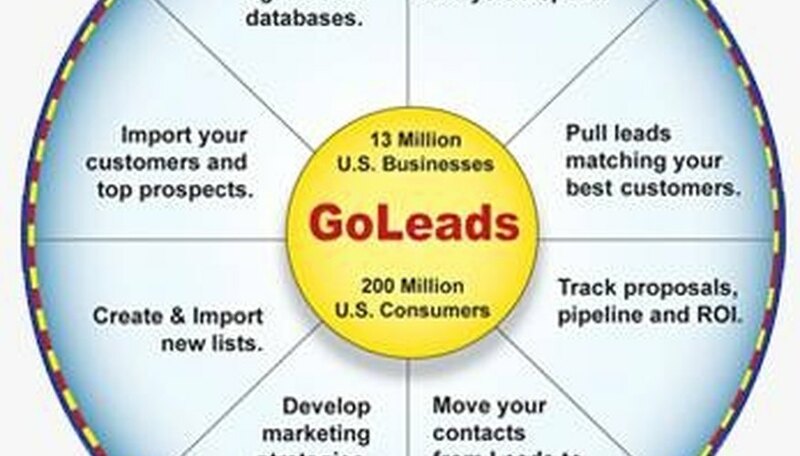 Lead generation methods can be done online and offline. Mailing lists, co-registration leads and free publicity are all ways to find, or attract potential customers. Mailing lists can come in the form of email addresses, home addresses, or business addresses. This method is less costly, however whether or not the list is targeted will determine if you get your money's worth. Co-registration leads are generated when people express an interest in the product offering, and sign up to receive more information. Sign-up can happen on a website, or a mail-in form. Finding prospects through free publicity involves giving away free information, or free products even, to attract potential customers. This can come in the form of free articles posted online, ebooks, or through mailers. What Are Some Target Market Objectives? What Are the Functions of CRM Software? Targeted lead generation methods are usually the most cost effective, because prospective buyers have been pre-qualified to one degree, or another. Lead generation services which go by specific demographic criteria are less so targeted, but better than when a broadcast ad is used. Co-registration and free publicity methods have a built-in pre-qualification mechanism as only people who express an interest in what's offered are signing up for additional information. The likelihood of a lead converting into a sale is greater when a prospect has been pre-qualified. Lead generation services that provide targeted lists allow a business to better budget its return on investment based on the lead conversion rate. If a business opts to use a lead generation service, caution should be used when deciding on a company. There are a number of services that participate in fraudulent activities when generating lead lists. These lists can have make-believe names, addresses and phone numbers, or outdated information such as disconnected phone numbers or old addresses. To avoid companies like this it's always a good idea to ask for references. A reputable company should have no problem providing a list of past references. How long a company has been in business, and whether or not the name of the company has been changed are also good indicators of a legitimate business. 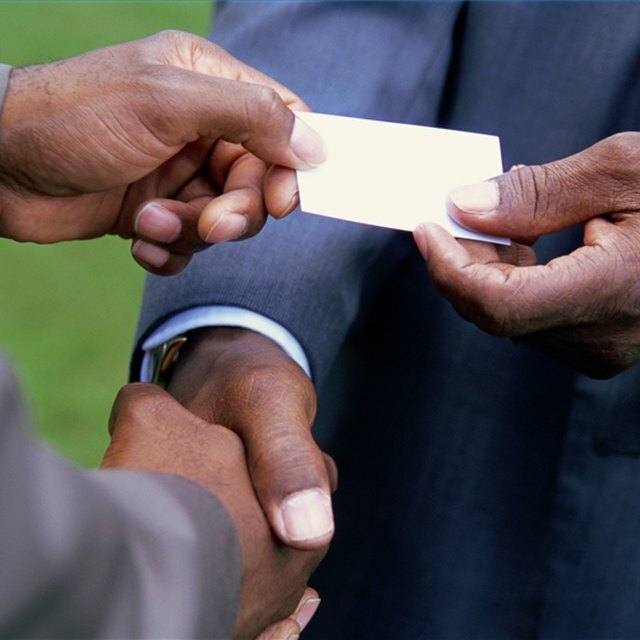 Frequent name changes may be an indication of fraudulent past practices. If possible, see if a lead generation service is willing to provide a sample list, to get an idea of how well their leads convert, and how accurate the list information is.